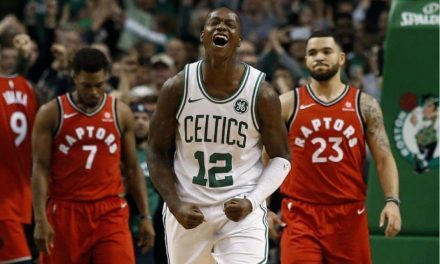 The Celtics will snap their four-game losing streak tonight in Cleveland because if they don’t, then their postseason won’t last much longer than a cup of coffee against Philadelphia (or Indiana) in the first round. 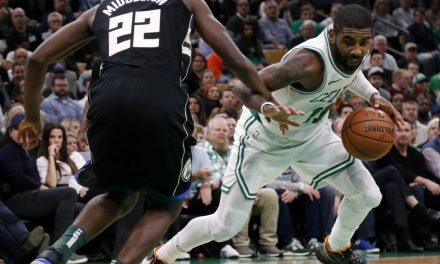 The oddsmakers over at one of the best online sportsbooks in the industry, 5Dimes, is dealing Boston as a 5 ½ point road favorite over one of the worst teams in the league, and the same one that prevented them from advancing to the NBA Finals last season. Of course, that was then, and this is now, with LeBron taking his talents to LA while the Celtics are looking more and more like a group of guys out to get theirs, with little regard of the endgame which is winning a title. 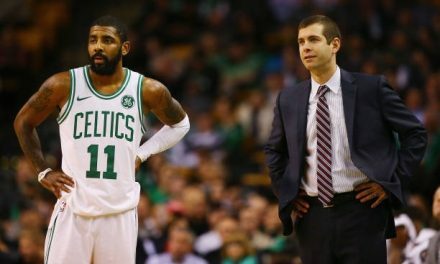 Are you getting a bit tuckered out of this all too predictable Celtics’ soap opera? This rollercoaster of a season has featured glimpses of greatness but far too often, months of malaise mired in mediocrity. 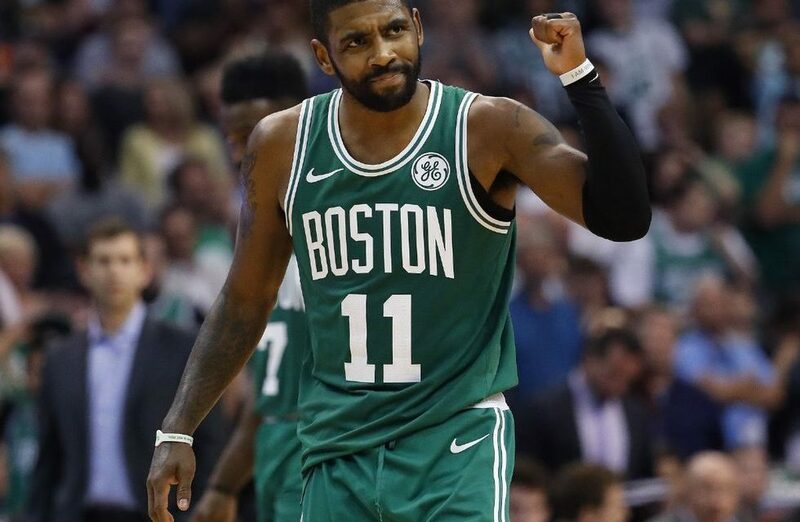 Don’t ever get your hopes to high with this team because they will break your heart quicker than you can say, “Kyrie is leaving Boston.” And Kyrie will leave because he now realizes that his one wish, to dribble out of LeBron’s shadow and bask in the glow of a white-hot spotlight all his own, isn’t as easy as he once thought. In retrospect, he had a pretty good gig being Scottie Pippen to LeBron’s Michael Jordan, and winning a world title in Cleveland. He didn’t have to be the man because he wasn’t the man, he was just a damn good sidekick. Be careful what you wish for because you just might get it, is a phrase Kyrie Irving knows all to well. But perhaps the irony and absurdity of this entire season is the Celtics players somehow concocting this alternate reality that things will all come together the moment the postseason commences. Just read a few of these quotes and try not to arch your eyebrows or scratch your head. 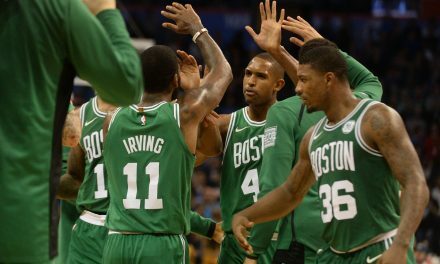 Marcus Smart: “We got a lot of guys back, and we’re all trying to figure out exactly what everybody’s favorite things to do and what spots that everybody excels at and make sure we get everybody in the right position. We’re still fooling with it. But I see great progress, and I’m excited, I’m ecstatic, and I’m happy with what we’re doing. Unfortunately for the Celtics, Jaylen Brown is not fond of routinely getting floors burns on his knees, and a flash here, and a sparkle there, of hustle isn’t enough. Over the last four games the Celtics have lost to three very good teams in Denver, Philadelphia, and San Antonio with a setback to the less than stellar Charlotte Hornets sandwiched in between for good measure. But we know the script by now, Boston will bully a bad team tonight and thump the Cavaliers which will woo those who bleed Green back on the bandwagon. But the rest of us are not only leery, but weary as well, of a team that seems to care less about winning than we do.